Play this classic word game with real people! Challenge your friends to friendly games or play ranked matches against random opponents of similar skill levels. Words By Post keeps track of your skill level so that you are always paired with a worthy opponent. Play as many simultaneous games as you want! 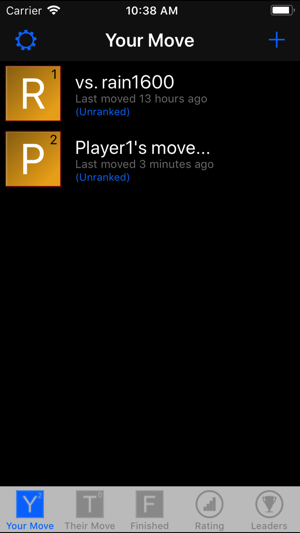 Automatic push notifications will let you know when you have moves waiting! Fix so that the chat keyboard does not cover the messages view. 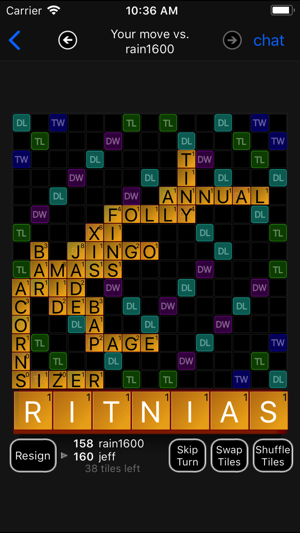 I have been playing Words by Post with my mother (YES MY MOTHER) since my Windows phone back in 2011 or so. 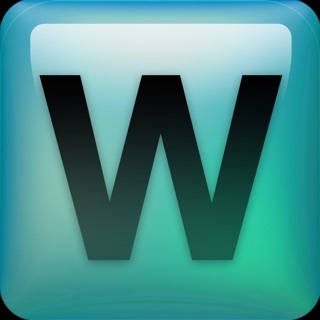 At the time, WBP was the only word game available to Windows platform users. This game is far better than WWF for many reasons... the most prominent is certainly the ranking system in addition to the lack of Ads; in fact, my mother thought we should switch at one point (ti WWF) but was so averted by the ads on WWF that we instantly came back to WBP. Seriously, I don't think we even finished the WWF game. Today we recognized that the WBP server has gone down... perhaps this is temporary (also note Whols Verification needed on their website), but regardless it is crushing. WBP has been a way for my family and I to stay in competition with one another (e.g. my mom and I have played just under a thousand games). I hope WBP returns... truly the best word game that exists!! I like this game a lot. It's more fun than WWF (which I also play) because the game keeps track of your ranking based on your wins and losses vs ranked opponents. In WWF each game is fun but doesn't affect anything other than a single win/loss. Here, each game is significant to your overall ranking. You can choose to play other players whose rankings are similar to yours. Each win or loss will raise or lower the players' overall rankings, so it appeals to one's competitiveness more than WWF. 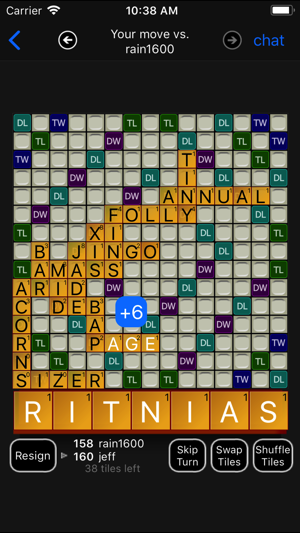 Another reason I like it is because the words it allows are not as arcane or medieval as are many of the words allowed in WWF. 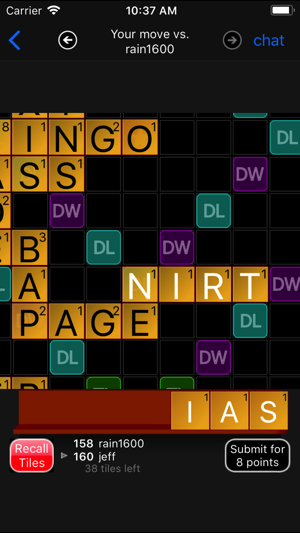 The game could be improved by 1) showing word totals you try playing even when it's not your turn, 2) showing whether a word is valid or not without having to submit it. The latter suggestion would speed the game up. Finally, players need to be encouraged to take their turns sooner. It’s very frustrating to have to wait 2-3 days for an opponent to make a move. I love this game, play like 25 at a time. Ways better than Words With Friends. My only complaint is too many cheaters. Hard to understand why someone would enjoy winning by cheating, but I guess you could say the same thing about Tom Brady and the Patriots! Anyway, if I suspect someone of cheating, I either call them out or quietly resign., depending on my mood. 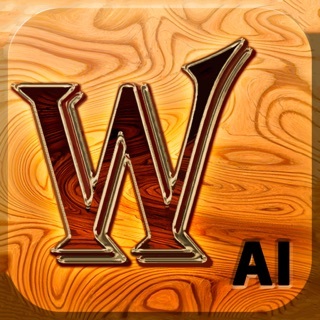 Great app tho. Highly recommended!!! !